417 Magazine Directories JMARK Business Solutions, Inc.
About JMARK Business Solutions, Inc.
JMARK Business solutions constantly strives to make their client’s IT Support and IT Service better through excellent customer service combined with the innovative power of technology. JMARK seeks to make every client interaction a positive one that leaves them feeling empowered for the future. 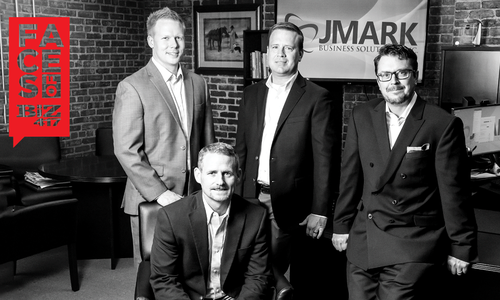 By partnering with people who don’t just want to “duct tape” their IT, but want to look ahead and create new opportunities with the right technology, JMARK believes they can achieve remarkable results. 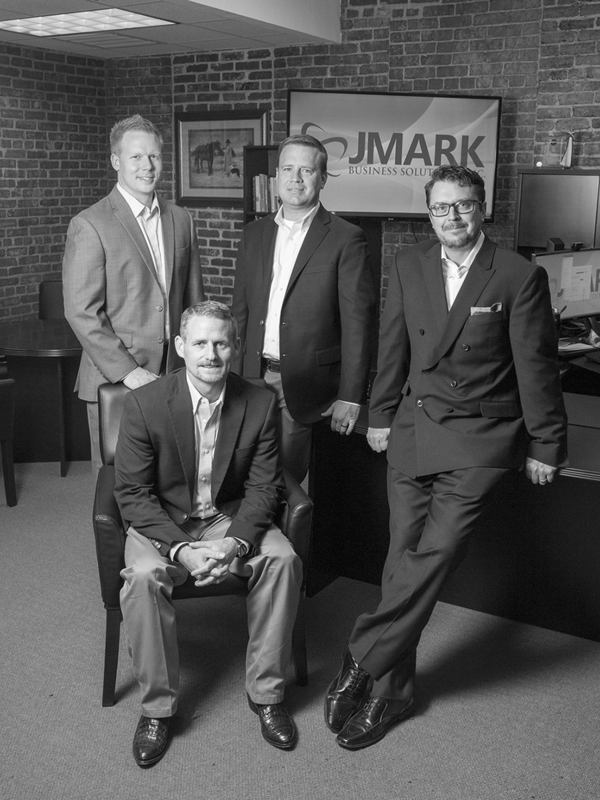 JMARK is made up of 115 professionals, providing the most extensive technology expertise in the Springfield area. 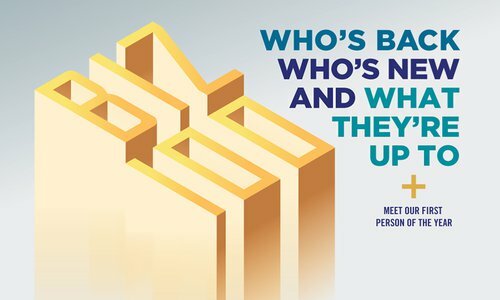 They’re in the top 10% of managed service providers nationwide. 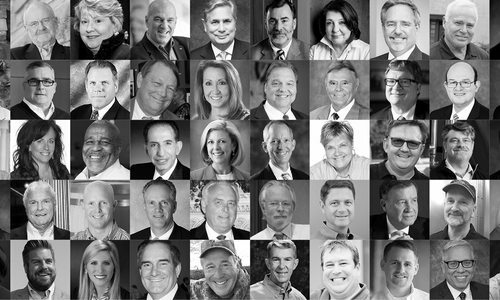 The JMARK team loves what they do, and it shows in clients’ results. 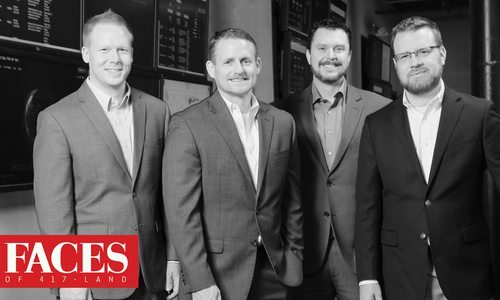 Stories Featuring JMARK Business Solutions, Inc.